Pastor Ernest Chiang is the Pastor of Grace International Congregation. He is married to Carmen and they have a son Jake. Ernest has been with Grace Church since May 2015. Pastor Nathan Muse joined Grace International Congregation as pastor in July, 2018. Originally from the United States, he has taught for several Bible colleges and was involved in pastoral ministry there from 2008-2016. He is passionate about pastoring, preaching, and serving the church in a way that is God-centered, Bible-saturated, gospel-driven and grace-motivated. 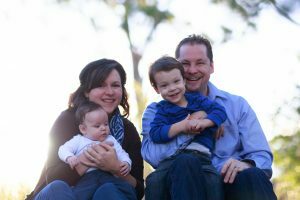 Nathan and his wife, Kristin, enjoy living in a beautiful city like Sydney with their two boys, Jack & Alistair. 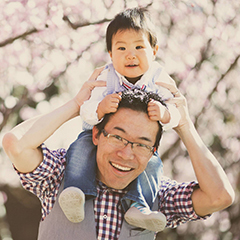 When he is not playing with the kids, reading a book or preparing a sermon/lesson for church, he enjoys sports, hiking, theatre, and eating good seafood whenever possible.